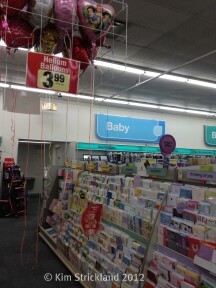 CVS: Why not Sympathy Balloons? I will not go quietly into the long dark night of short hair for woman over forty five. 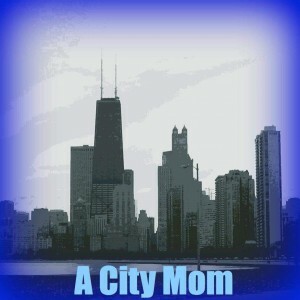 Move over Kardashians”you are not the only ones making family moves sisters from Chicago are taking the beauty industry by storm.